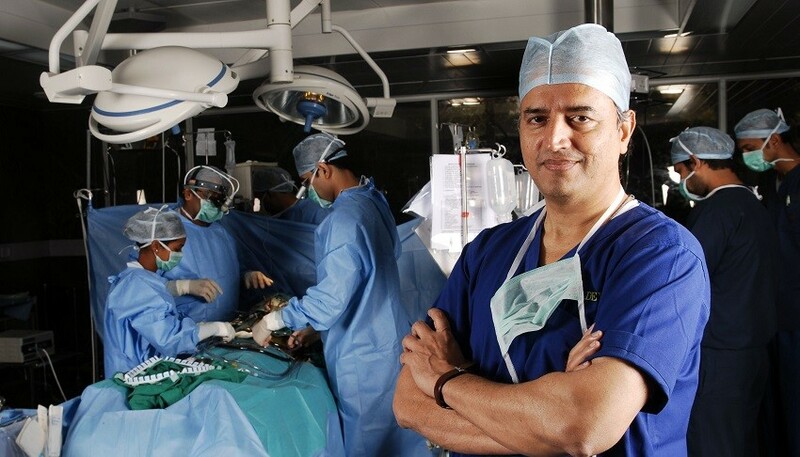 Exclusive interview with Dr Devi Shetty, executive director of Narayana Health. You might think heart surgery should be as scientific as possible, but perhaps medicine must be seen as an art? That’s the view of Dr Devi Shetty, the Indian surgeon who turned medicine on his head by creating a chain of affordable hospitals. Medics must treat their operations like “creating a masterpiece”, he tells GovInsider, and should attend art classes to train themselves to draw. 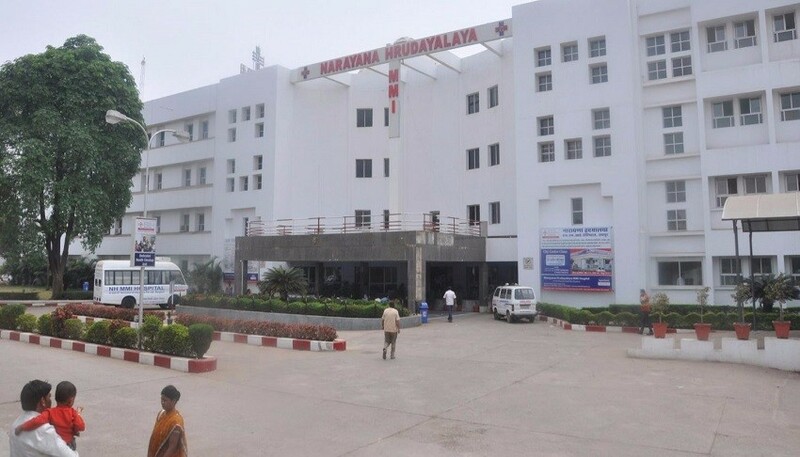 Dr. Shetty is executive director of Narayana Health, a chain of hospitals that massively lowered healthcare costs by building hospitals based on car assembly lines. Speaking with GI, he set out his views on how to manage a hospital system; and on the biggest challenges facing medicine today. “There is a crisis in healthcare”, Dr. Shetty says. “80% of the world’s population cannot afford a heart and brain operation, or any complex procedure”, and as a result “people are dying out there”. So he brought in his experience from UK’s National Health Service, where they had the “idea of taking care for everyone” and using whatever resources they had. This concept was applied in his first hospital in Bangalore. Dr. Shetty takes inspiration from the manufacturing industry, believing that a larger number of surgeries everyday will cut down the costs of running the hospital. “We set up the hospital with the intention to do 60 heart surgeries a day.” Each of the heart centres perform 30 to 34 heart surgeries a day; accounting for 10% of India’s heart surgeries, he says. And as proof that it works, Dr. Shetty compares the costs for a heart surgery now to 26 years before. “The patient paid 150,000 rupees” (US$2209) for the first heart surgery he performed in India. “Today we do the same operation with better results for 90,000 rupees (US$1,325)”, he says. Are the hospitals trading off quality to keep costs down? In the long run, no, he believes. Surgeons and nurses get better at their jobs as they treat more patients. “Overall the improvement in quality saves us money, helps us save more lives”, and brings down medical costs for the patient, he explains. Dr. Shetty believes that the poor would be able to afford surgeries if they “contribute a small amount of money every month”. To that end, Narayana Health launched a health insurance 12 years ago with the state government of Karnataka. The scheme has provided poor farmers access to 400 hospitals across the state, opening up 1,000 surgeries for free. In 10 years, “over close to a million farmers had surgery; and over 100,000 of them had heart operations”, he states. He hopes to expand it further to 900 billion people – the rough estimate of mobile phone subscribers in the country. He believes that if citizens can spend 150 to 200 rupees (US$2.2 to US$2.9) a month on phone subscriptions, the same can apply to healthcare coverage. “We are trying to convince our government that if we can collect 20 rupees (US$0.29) from each mobile phone subscriber per month”, his team can take care of their healthcare. “This is possible”, Dr. Shetty says. Dr. Shetty plans to build a “global medical university” to address the talent shortage, but there will be no classroom learning. Instead, 200 to 300-bed hospitals will be converted to medical schools to provide practical training, with additional learning material provided online. Students will work six hours a day in the wards and spend an additional two hours having discussions with their mentors. He believes in training his people, rather than hiring “star doctors” because they are “expensive” and “very difficult to work with”, often because they have set ways of doing things. Instead, the hospitals hire young and inexperienced doctors with “magic in their fingers”, and “we make them famous”, he says. Digital healthcare is the “next big thing”, Dr Shetty believes, so the company is spending “a lot of time and resources” to develop software, working towards electronic health records and creating online healthcare services for patients. But it is just one of the objectives of this surgeon turned chief executive. He isn’t painting a single masterpiece; he is weaving an ever-growing tapestry.